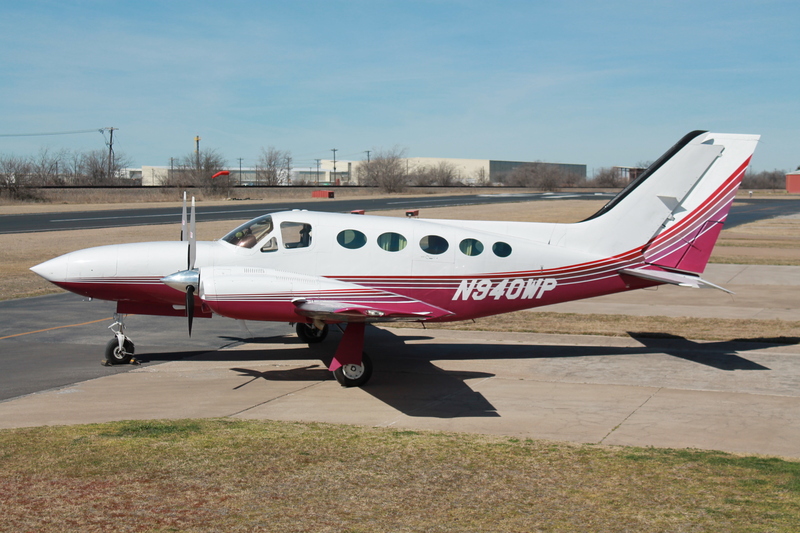 Abilene Aircraft Sales and Consultants has extensive experience in the market of used aircraft from Large Jets and Turboprops to smaller single and multiengine airplanes. "We have a proven track record of many happy customers that shows our knowledge and expertise to find the right aircraft for every customer" says Ken Keef, President, "and we strive to make every acquisition a pleasurable and cost effective experience." If you don't see what you're looking for here, give us a call at (325) 793-1800 and let us help you find it. Take the hassle out of aircraft purchasing and let our professional staff and associates find the right aircraft for you at the right price.